Close Attractions - Longmead House Bed and Breakfast, Lynton. Guest House in Exmoor. The Valley of Rocks is a spectacular rock-strewn dry valley inhabited by wild goats. No words can describe the sunsets that happen here and the best thing, Longmead House Bed and Breakfast is a mere 200m walk from the entrance. 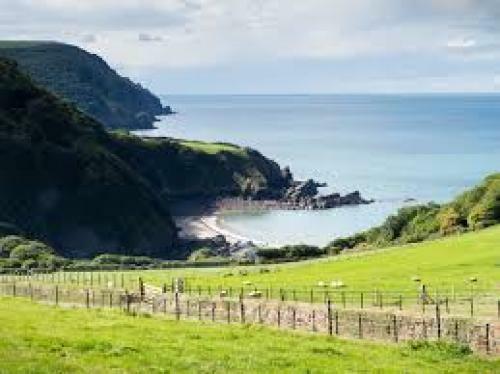 This is the perfect place to go walking & exploring in Exmoor, there's even a great 45 minute loop that you can take from the guest house through the Valley, along the South West Coast Path and into Lynton. Lynton and Lynmouth Cliff Railway is a masterpiece of Victorian ingenuity. 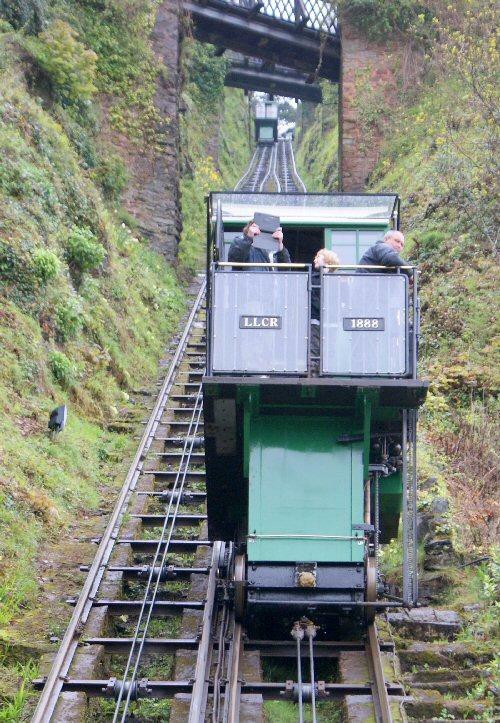 It is the world's highest and steepest water powered railway and is the best way to travel to Lynmouth. At less than a 5 minute walk from Longmead House this really is an experience you don't want to miss! Feel free to check out the seasonal opening times online. 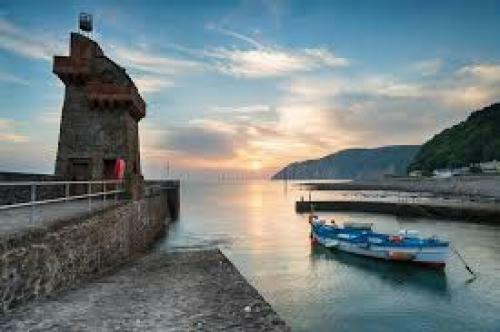 Alongside the harbour in Lynmouth you will come across The Rhenish Tower which perches on the end of the harbour wall. The tower was originally built in 1860 by General Rawden but was sadly washed away in the great flood of 1952 and subsequently rebuilt in 1954. You can enjoy a traditional Devon cream tea in one of the cafes whilst watching the birds ducking and diving in the harbour. 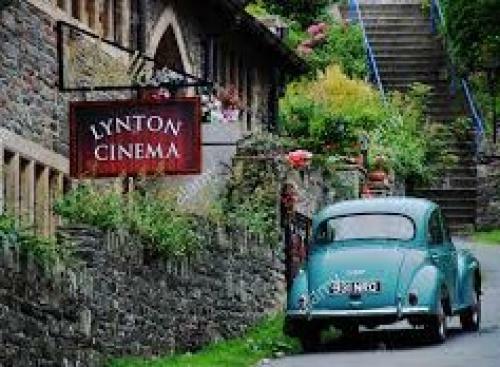 Lynton is the smallest English town to host a cinema. Lynton Cinema really adds to your visit, with its quaint 68 seat and single screen room you really can relax and enjoy a cosy night at the movies. They even have a Pre-Cinema Meal Deal with The Oak Room restaurant just across the road - what better way is there to spend a rare rainy evening? 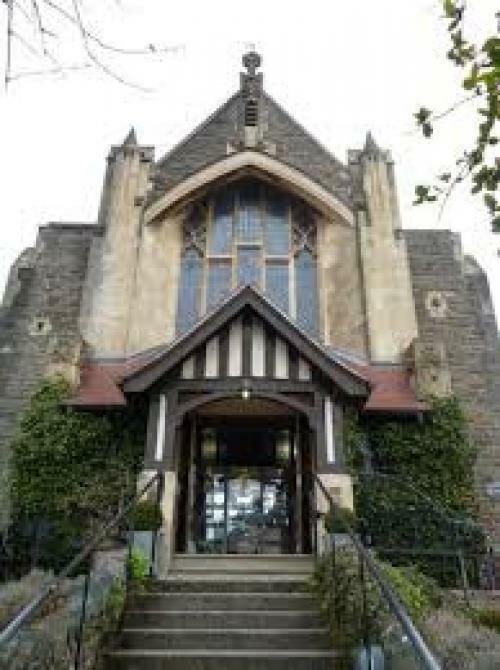 Lyn Valley Art and Crafts is based in a beautifully converted church just metres from Longmead House Bed and Breakfast in Lynton. 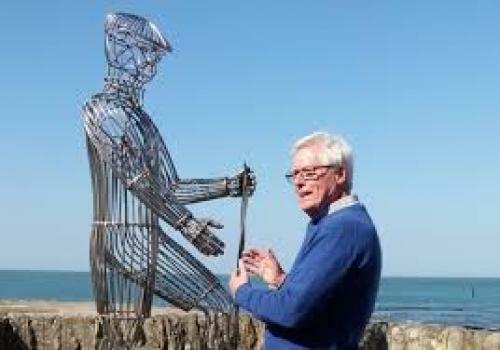 Over fifty local artisans from Devon and Exmoor offer a unique collection of hand-made art and crafts, perfect gifts for any occassion. 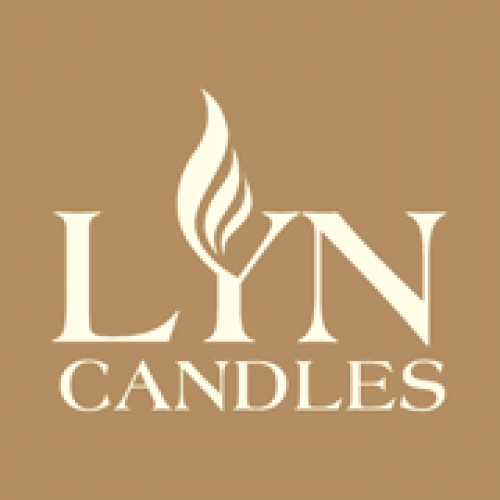 John at Lyn Candles has been making beautiful hand crafted candles for over 25 years in Lynton. The shop and 'factory' are a mere stone's throw away from the guest house and really deserve a visit. We may have lost our butcher and baker, but we're keeping our candlestick maker! Lee Bay is situated in the grounds of Lee Abbey Estate. This wonderfully sheltered beach is perfect for all to enjoy - we in particular love stand up paddling boarding here. 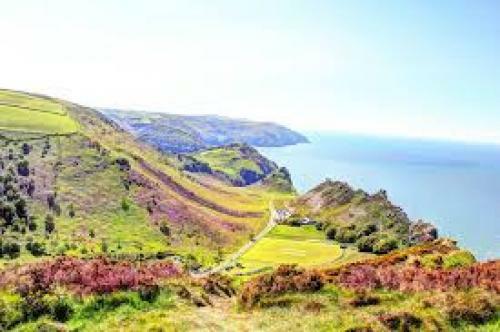 You can either make the 2 minute drive from the guest house and park in the public car park or if you prefer you can walk for 1/2 hour through the Valley of Rocks. You can even enjoy refreshments at the beautiful Lee Abbey Tea Cottage.